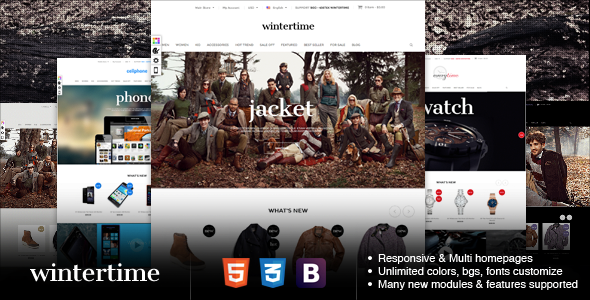 Gala WinterTime is a bundle of 4+ Best Premium Magento Themes.eCommerce theme developed by Top Elite Author. 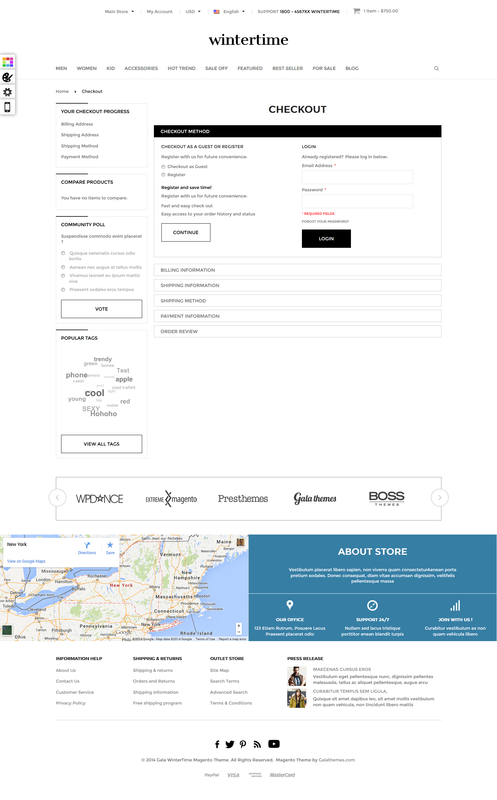 Theme includes various styles: creative, unique, flat, clean, elegant, minimal, minimalist, simplicity, generic, common, modern, outstanding, eye-catching. 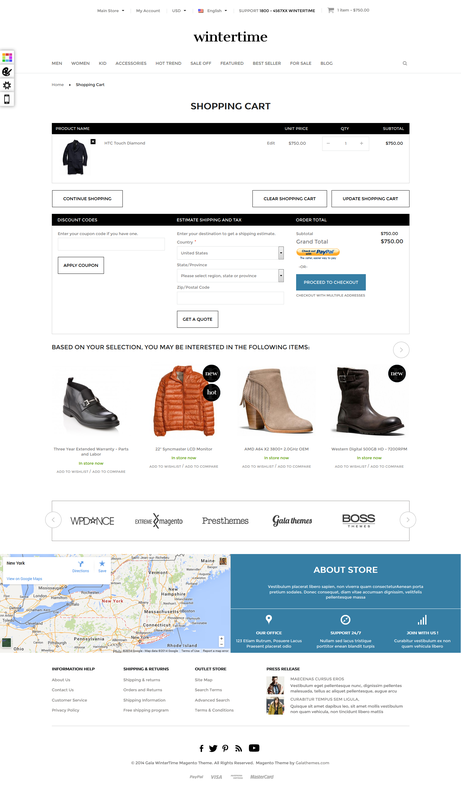 Theme support general typography, support all HTML elements, bootstrap, support responsive layout. Check out the Typography and Widget pages for details.